Melissinos will be responsible for MobileIron's "overall strategy", the region business operations and revenues. He will work directly with customers and partners and will be responsible for the company's teams in Brisbane, Canberra, Melbourne and Sydney. He joins from CA Technologies where he has been the vice president for API management solutions for APJ for almost two years. At CA he led a team of account executives and technical consultants across APAC and Japan. Melissinos spent 21 years at IBM where he held various roles, leaving in 2014 to joint Intel. He spent 16 months with Intel as the company's director for software and services sales for APJ. From September 2015 to January 2017 he was Tibco's senior director digital integration solutions, sales APJ. 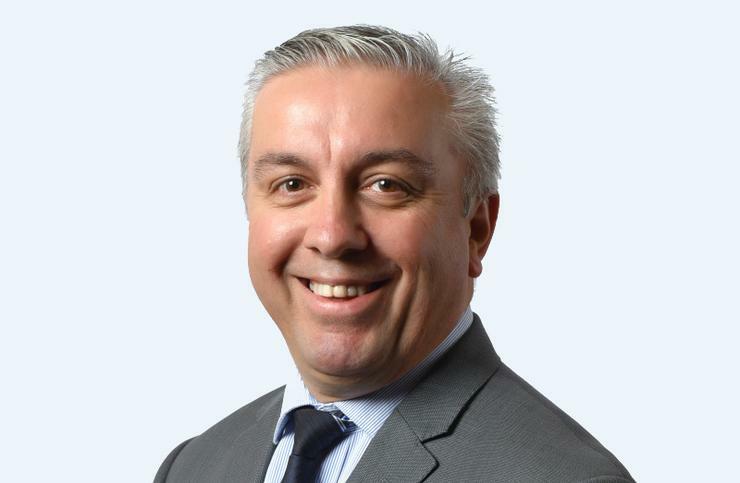 “Tass brings significant sales leadership experience to his new role at MobileIron and I expect him to have a big impact on our business here in Australia and New Zealand," said Frederic Gillant, vice president of sales APAC at MobileIron. "I’m looking forward to working closely with Tass as a key member of our APAC leadership team." Melissinos replaces La Motta who left in August to join cyber security vendor Menlo Security. As reported by ARN, La Motta was appointed Menlo Security as its country manager for A/NZ after leading MobileIron for two years in the region.